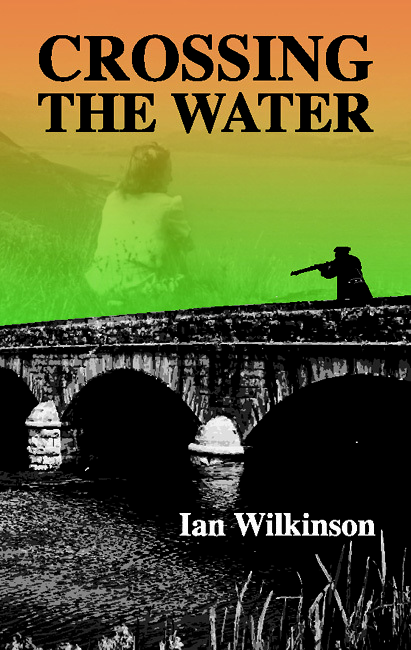 Fabulous reviews from experts, media and and the public…. Basil of Makri seems to be a very lucky man. Not only has he survived several hellish scenarios (fire, war and pirates) but he is also gifted with longevity and fabulous wealth. Yet he has also lost many of his nearest and dearest, and what remains of his family have locked him in a cellar. Now, out of the darkness, charismatic ghosts from his colourful life are springing back to life, revealing his secrets. 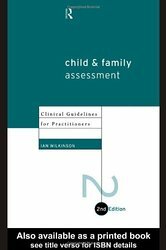 His best known psychology book is ‘Child and Family Assessment: Clinical Guidelines for Practitioners’ which was published in 2003 but is still used as a standard text and available today. Click here for link to amazon listing and more details. 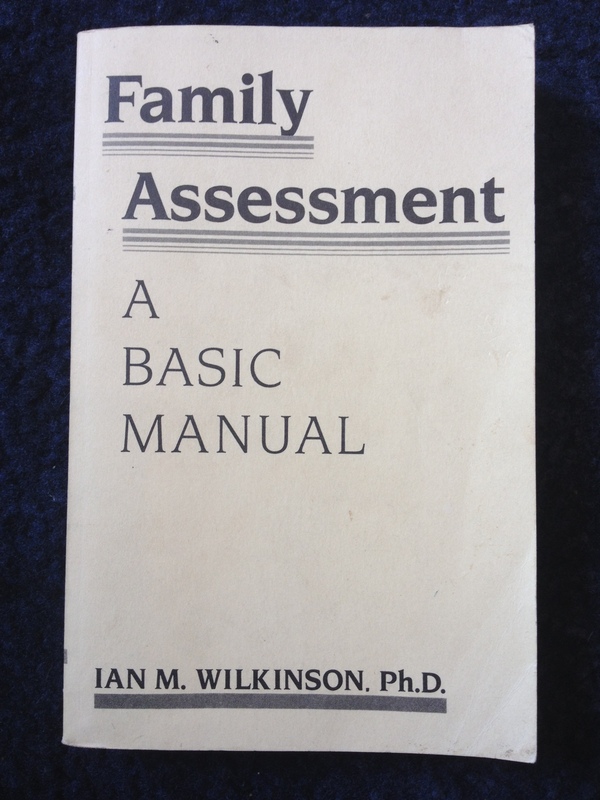 His first book ‘Family Assessment’ was published in the USA by Gardner Press in 1993. This book was an earlier version of child and family assessment, though it is quite rare and thus has some novelty value! Ian also had over twenty articles published in international and UK journals such as ‘The Journal of Family Therapy’, ‘The British Journal of Psychiatry’, and ‘Young Minds’.